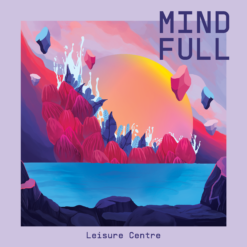 Leisure Centre’s ‘Mind Full’ album is live!!! 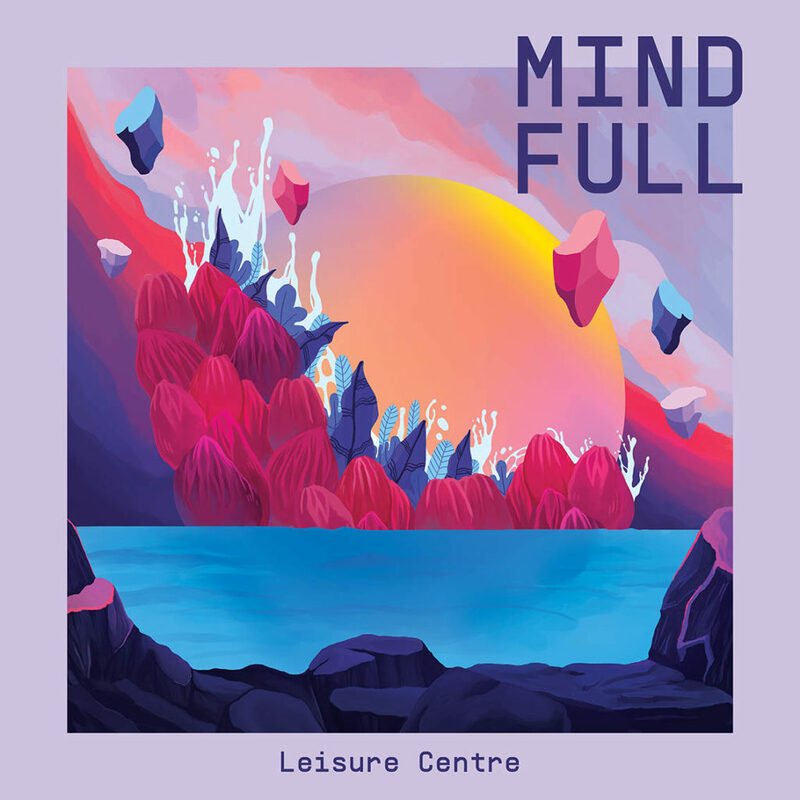 Leisure Centre’s debut alt-R&B album ‘Mind Full’ is out now!! Available on all your favourite streaming platforms, Vinyl LP & CD!! Get Mind Full on all the platforms! !